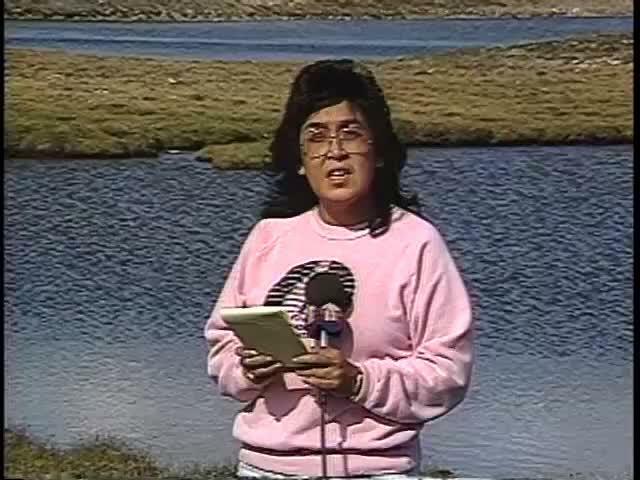 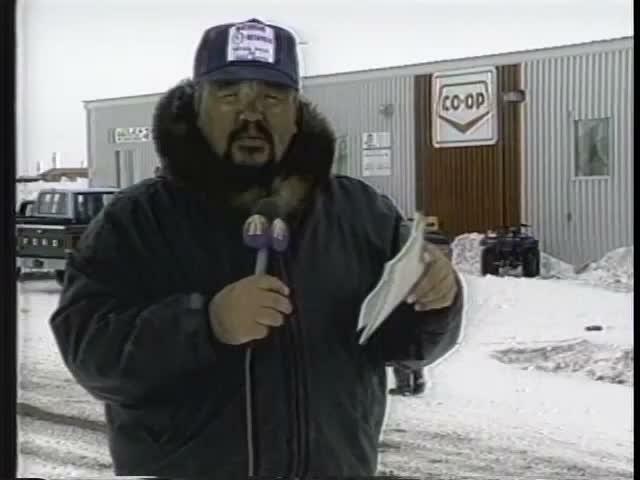 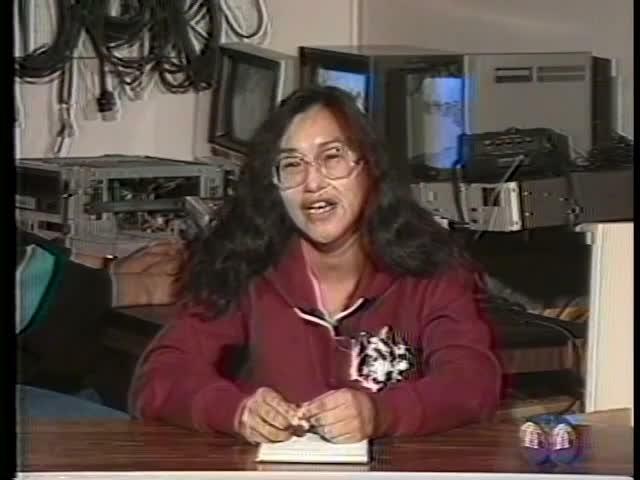 Segment1: This is a 1992 documentary about Arctic Co-ops ending with some singing and bowling. 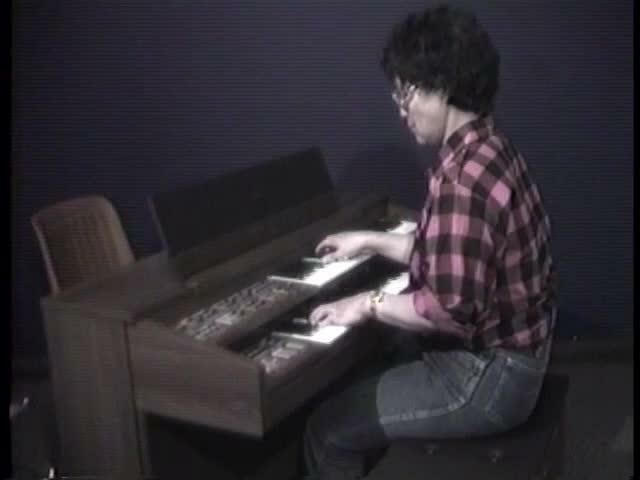 Segment1: Mary Thompson of Arviat playing piano and singing with her guitar. 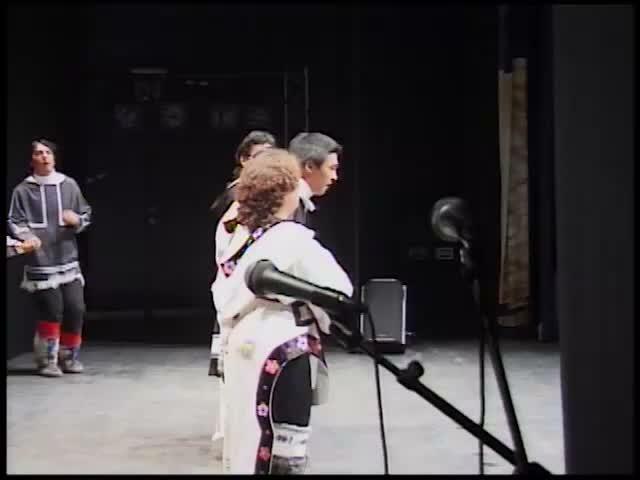 Segment 1: Russians Chukotka Dawn traditional performers, from the Soviet Union in Vancouver, B.C. 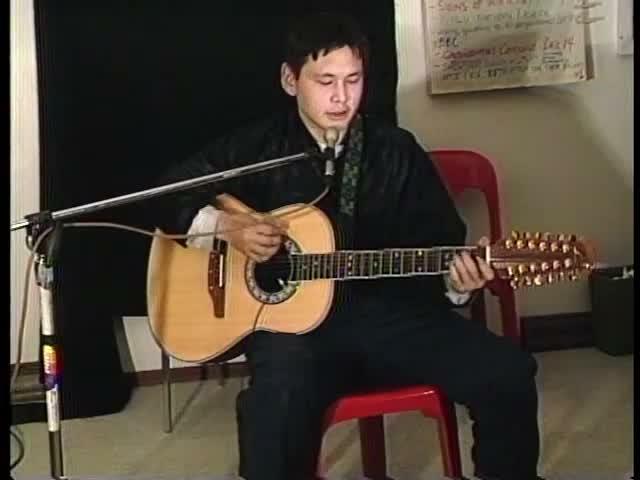 perform at the Asia Pacific Festival in 1987. 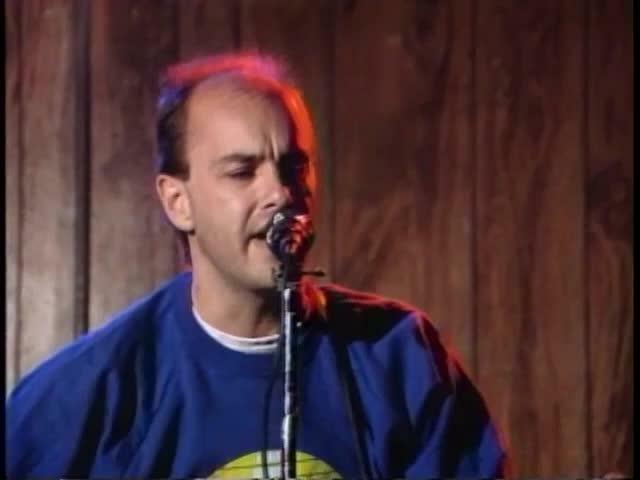 Segment 1: In 1987, Doug Cameron a singer-songwriter from Toronto performs a concert in Baker Lake. 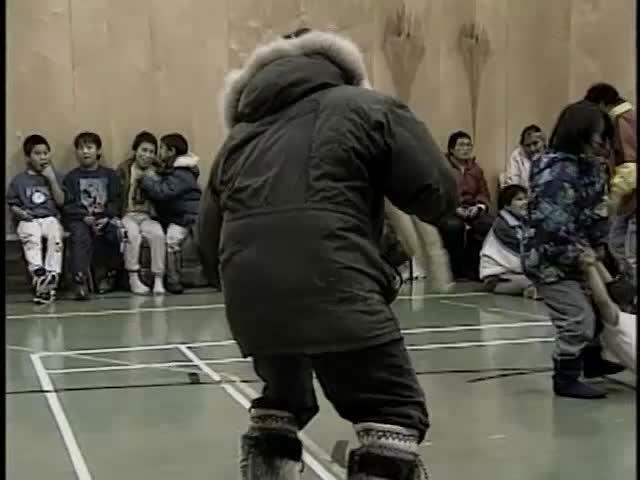 ᕇᑕ ᑯᒃᑭᑦᑖᒥᓂᒃ ᓇᑦᓴᐃᓪᓗᓂ ᐳᓛᕆᐊᖅᑐᖅ ᑕᑯᒋᓇᐃᒃᑯᓐᓄᒃ. 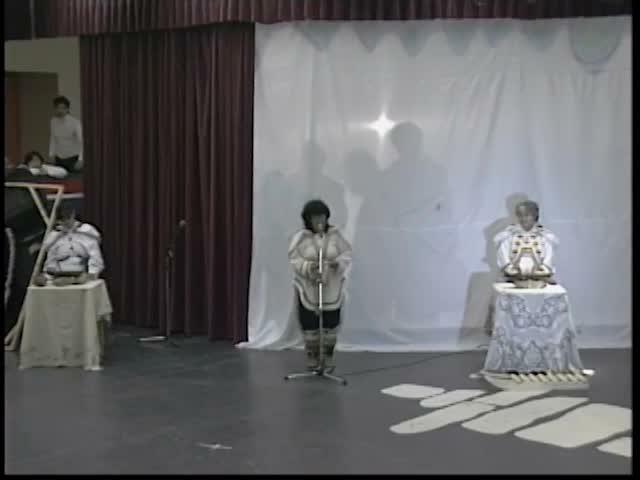 ᐃᙱᖑᐊᕐᑲᑦᑕᖅᑐᑦ ᑰᖃᕐᕕᒻᒥᒃ. 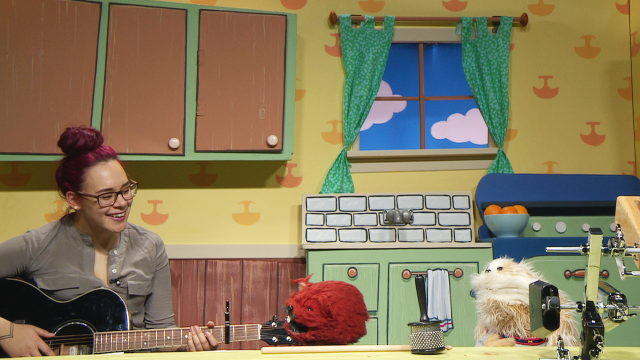 Riita-Claire visits the Takuginai house with her guitar and sings a few songs with Johnny the lemming and Kuku the dog in the kitchen. 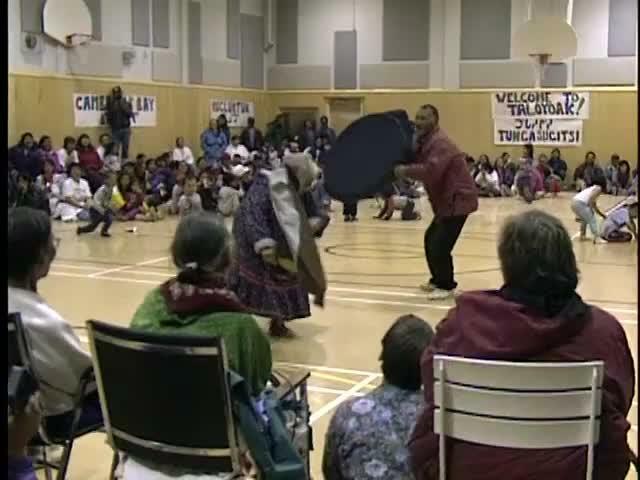 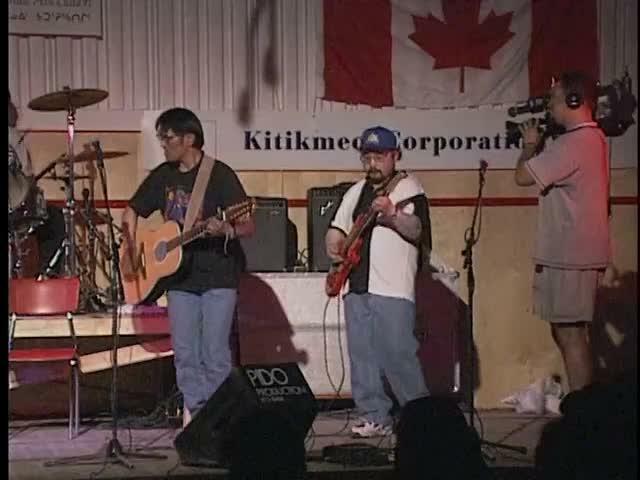 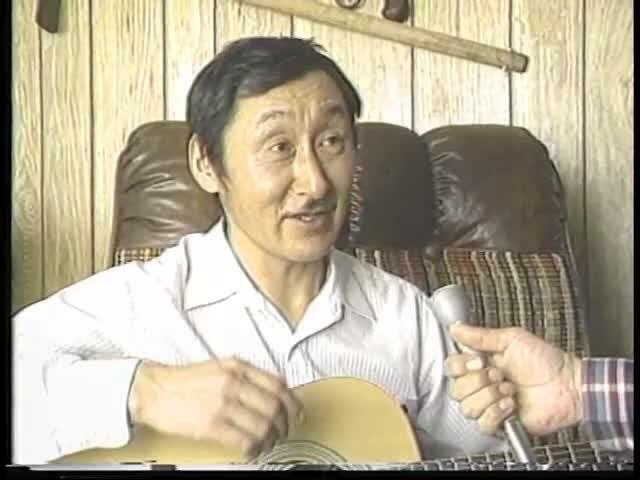 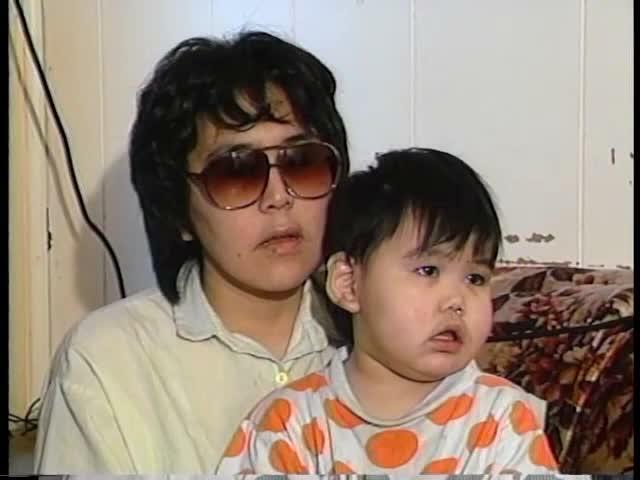 Segment 1: In 1993, the Greenland band “Qasoq” visits Nunavut and entertains with their songs. 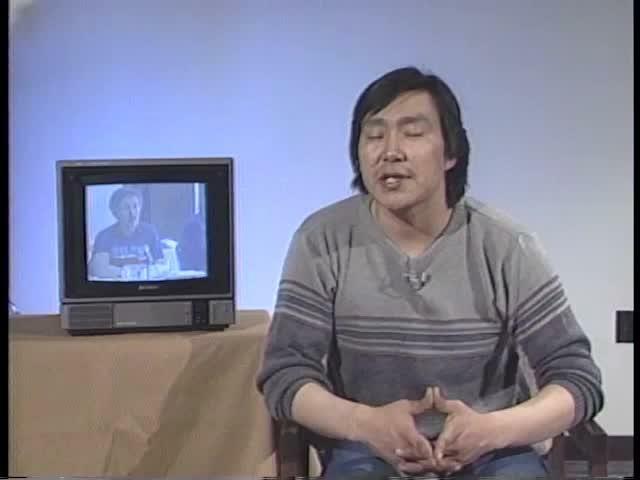 Music videos are included. 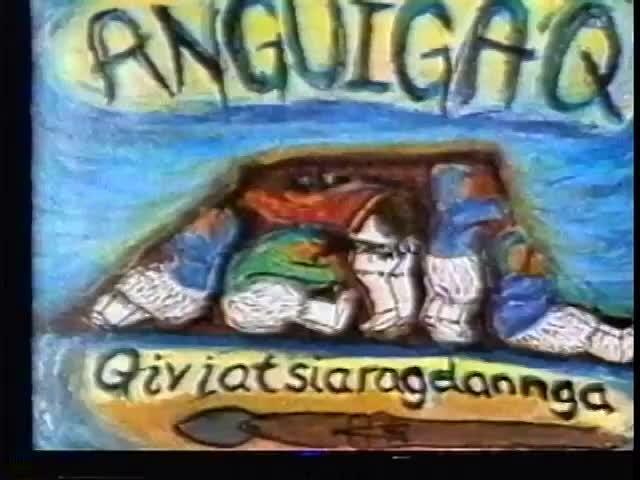 Segment 1: A collection of musicians sing.